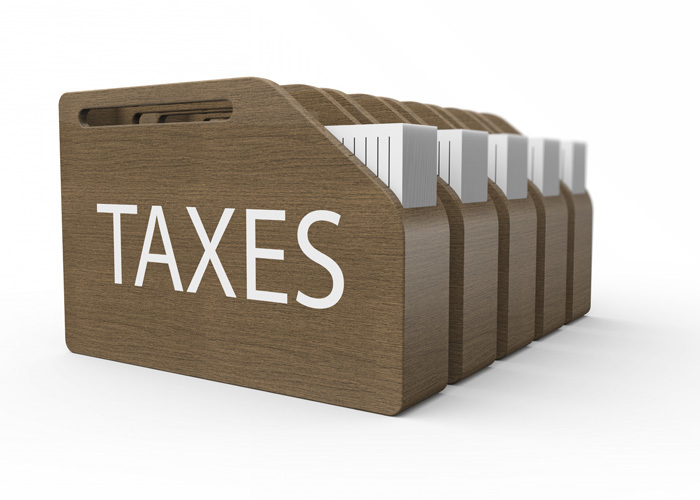 Real Estate Taxes – S. Johal & Co Inc. The real estate industry can propose many opportunities for investors, developers, builders, and contractors. In order for all of these professions to be successful, they must understand the different real estate taxes as well as specialties that exist in the industry. In particular, investing in real estate can come with many challenges so you must be prepared to ensure that your money is well invested. Whether you are developing, constructing, or investing, we possesses the experience that you require. Take advantage of the HST rebates, bare trusts, management corporations, joint ventures and strategic purchasing through corporations to improve your cap rates on investments! We offers a number of tax services for real estate developers, constructors, and investors. Aside from the basics of preparing tax returns and financial statements, our team can analyze key financial ratios to assess loan applications.